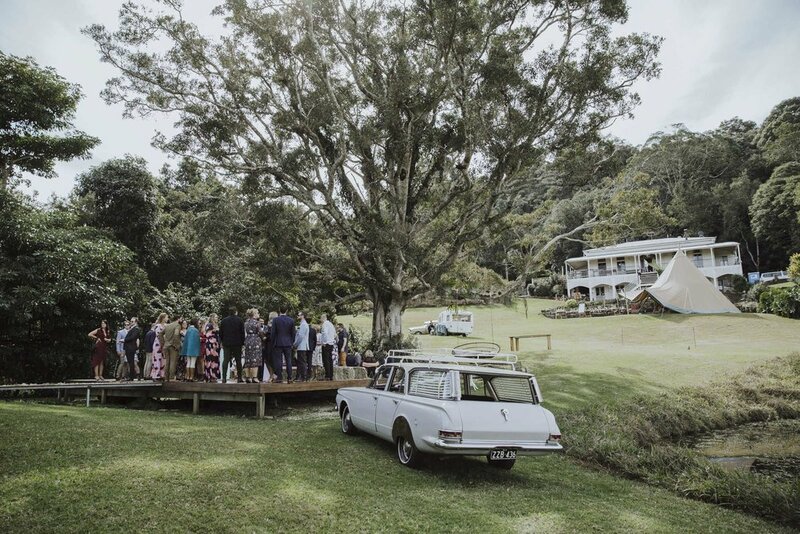 Sunshine Coast wedding - Maleny hinterland. 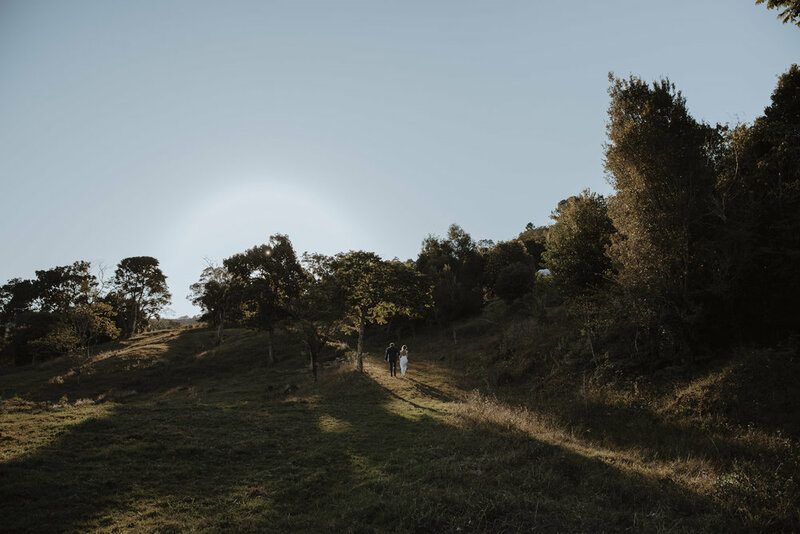 Wedding photography on the Sunshine Coast is always stunning, so many hidden and beautiful wedding venues that appeal to some very trendy couples. 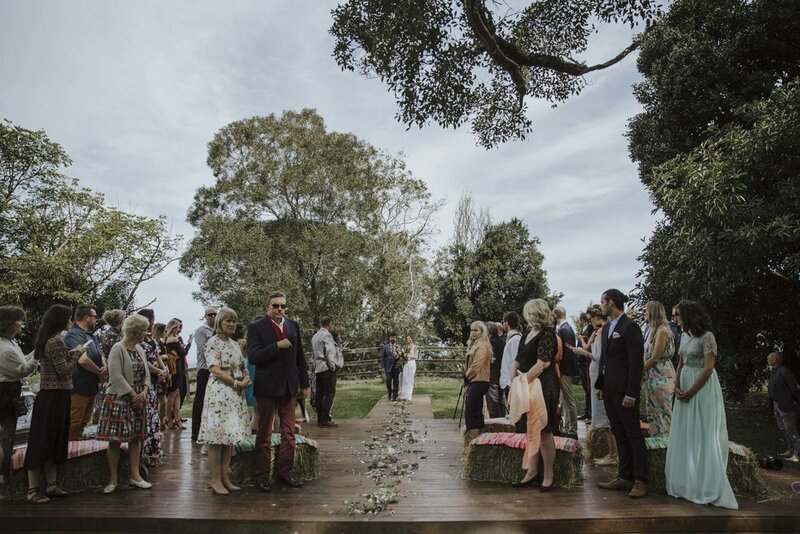 Sam + Fleu’s wedding was filled with styled and unique details. 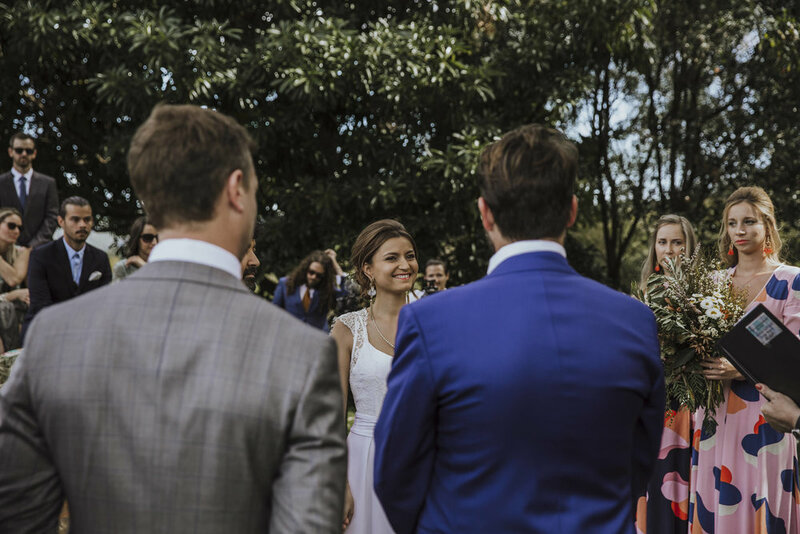 With out a doubt Sam and Fleu’s wedding was stunning, so many beautiful details.